We met glass artist Mark Hamilton three years ago at a time when he was concentrating most of his efforts on creating beautiful glass pendants that he sold on his site, Solstice Glass. 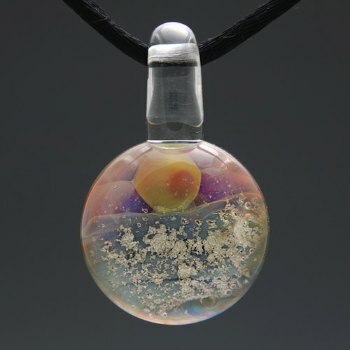 At the time, he was experimenting with making deeply meaningful glass cremation pendants. You can read Mark's profile here. 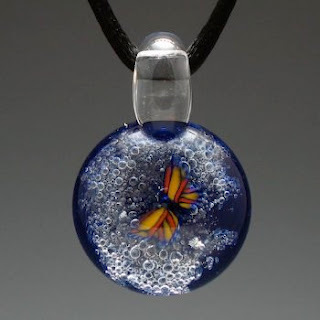 Since then, Mark writes that he is now focused almost exclusively on creating glass cremation jewelry for people and pets, and has set up a second website to feature them: Psyche Cremation Jewelry. He also makes marbles for those who would prefer a non-wearable memorial. 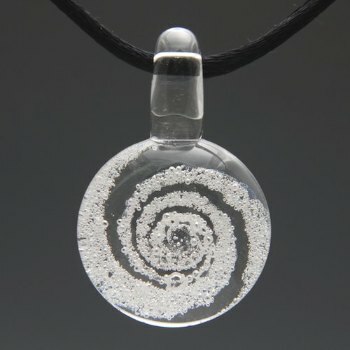 I find this concept and Mark's work extremely moving.